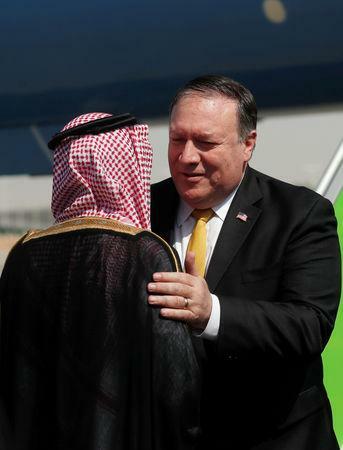 RIYADH/ISTANBUL (Reuters) - U.S. Secretary of State Mike Pompeo met Saudi Arabia's King Salman on Tuesday to discuss the disappearance of Saudi journalist Jamal Khashoggi, as Turkish police prepared to search the Saudi consul's residence in Istanbul in a widening probe. Khashoggi, a U.S. resident and leading critic of the Saudi crown prince, vanished after entering the consulate on Oct. 2. Turkish officials say they believe he was murdered there and his body removed, which the Saudis strongly deny. 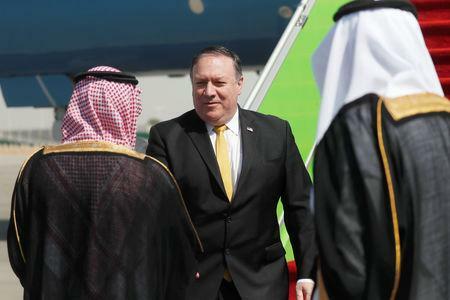 After talks with king, Pompeo met Foreign Minister Adel al-Jubeir and will have dinner with Crown Prince Mohammed bin Salman. He may go on to Turkey. Some 10 Turkish investigators left the consulate before 5 am (0200 GMT), and a Turkish prosecutor departed around 1-1/2 hours later, followed shortly after by a Saudi team, witnesses said. The U.N. human rights chief on Tuesday said immunity on diplomatic premises and officials should be lifted for the Khashoggi investigation. 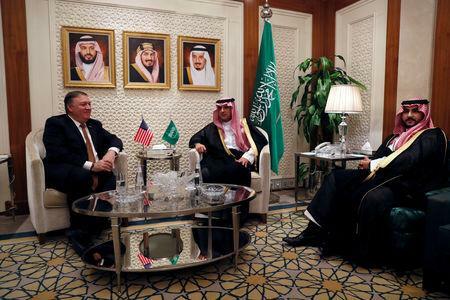 Many members of the U.S. Congress, which has long had a testy relationship with Saudi Arabia, have issued strong criticism of the kingdom.